"You are bound to make mistakes and you are bound to be punished at times, but that's not the end of the world. Such experiences just help players to come back stronger, harder and wiser," said Ravi Shastri. “Pandya and Rahul needed the rap on their knuckles. They would have learnt a lot from what happened, which is good,” the Indian coach told Mirror Now, referring to the duo’s remarks. “You are bound to make mistakes and you are bound to be punished at times, but that’s not the end of the world. Such experiences just help players to come back stronger, harder and wiser,” he said. 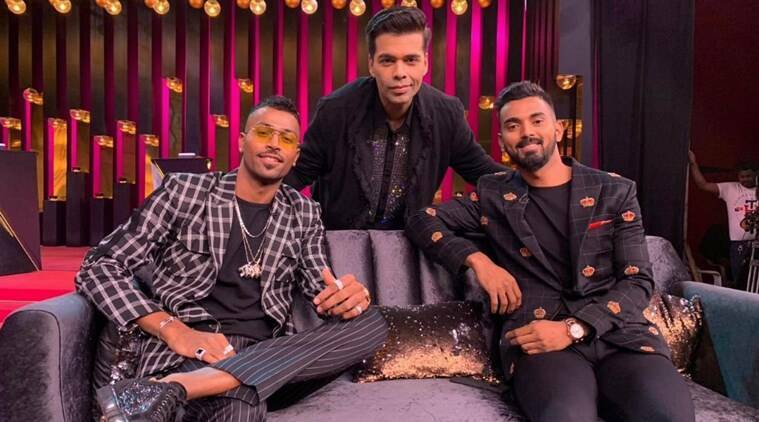 Both the cricketers faced criticism and were suspended from the team for the remarks they made on Karan Johar’s talk show Koffee With Karan. However, their suspension was eventually revoked. In the episode that aired on January 6, the cricketers spoke on a range of subjects, including their personal lives. The episode was pulled from online platforms, and both Pandya and Rahul apologised. “But yes, if it is a big event like a world cup or a big tournament where you need the boys to be absolutely focused 24×7 then it’s different but otherwise – this day and age you got to be practical and be a little open-minded,” he said.